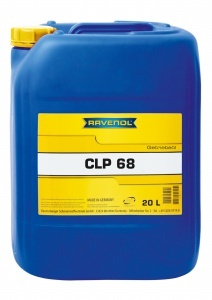 RAVENOL Gear Oil CLP 68 is a high quality, mineral-based industrial gear oil formulated with lead-free high-pressure additives (EP additives). 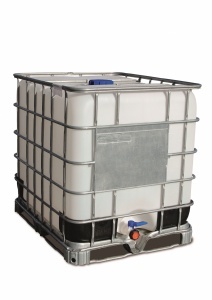 Its special active substance combination provides a good, stable high-pressure impact load capacity. It has a low pour point and therefore a very good cold behaviour. 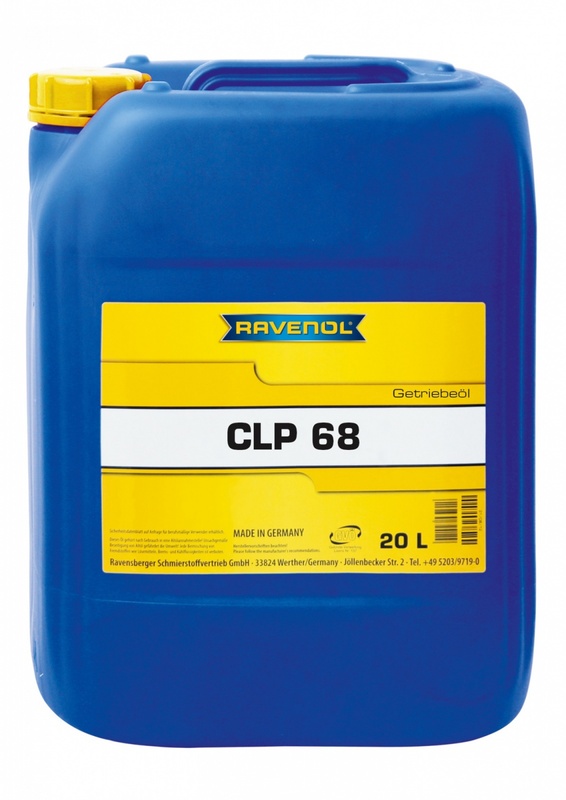 RAVENOL Getriebeoel CLP 68 can be used as a lubricant in nearly all industrial gear drives due to its good stress and impact characteristics.